​Kelly began her musical career at the age of 12 in Charleston, South Carolina as a woodwind player, studying at Leonard’s School of Music. She later attended Charleston School of the Arts, studying under the guidance of Charles Messersmith of the Charleston Symphony Orchestra. In 2007 she won the opportunity to attend the Summer in the City program in New York City, where she stayed at Juilliard School of Music and studied with Pascual Martinez Forteza of the New York Philharmonic. Her college education began at Wheaton Conservatory of Music, where she studied Music Performance for clarinet under the direction of Susan Warner of the Lyric Opera of Chicago. Studying abroad several times during her college education, London was her first destination. In London, Kelly studied art history and world music, and also happily took the opportunity to backpack around the United Kingdom after her studies. She later went to Orvieto, Italy to study Italian renaissance art history, ekphrastic poetry, printmaking, and drawing. During all these detours, Kelly never stopped creating music of her own, which lead her to the Contemporary Music Center in Nashville, TN, where she studied with professionals in the contemporary music field. After exploring, Kelly was sure she wanted to finish her college education to become a music therapist. 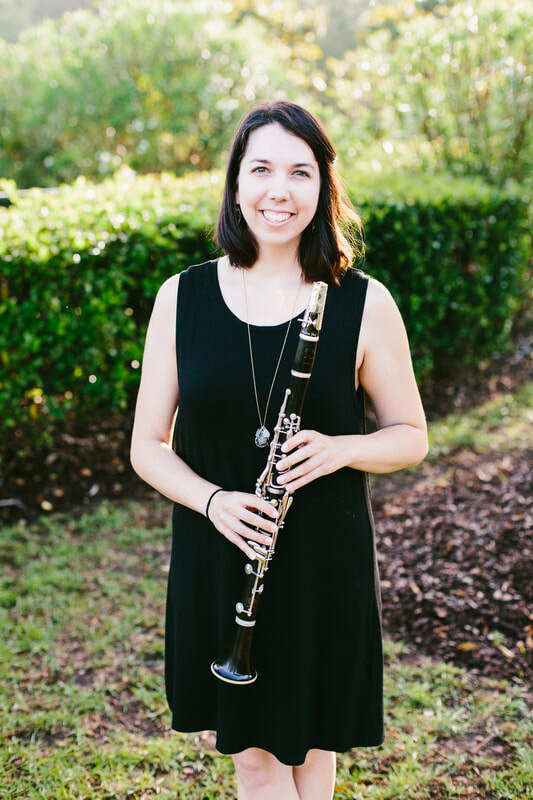 She returned back to Charleston, South Carolina to complete her degree at Charleston Southern University with a BA in Music Therapy, studying with Jennifer Whipple, Julie Stordahl, and many other amazing music therapists.